A quick extra post this week to let you know about my first podcast, and to talk about guest posts. My first ever podcast went live this week.1 I became the 15th person to be interviewed by Conkers of LSE Share Talk, as part of his Conker’s Corner series. I talked to Conkers about my history of investing, and various tips and tricks I’ve picked up along the way. I’m particularly interested in whether you think I should do podcasts of my own – of the weekly roundup articles for example. LSE Share talk have also published a couple of my posts from 7 Circles as guest posts on their site. They are from my series about using AIM stocks for inheritance tax planning. You can find those posts here and here if you are interested. 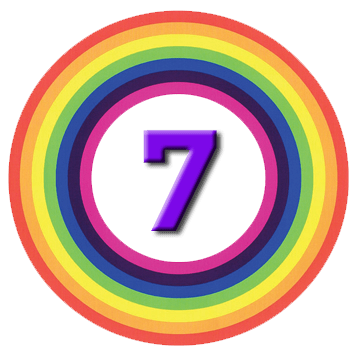 While we are on the subject of guest posts, I am hoping to have the first guest post here on 7 Circles sometime next week. That’s it for today – told you it would be short. I really enjoy these podcasts from Justin and would very much welcome a (weekly or otherwise) podcast from yourself. I download them and listen to them as I walk my dogs and at work. Without exception I have learnt something from each one. If I might be allowed to make a request, I would especially welcome updates & your thoughts on the ‘piggyback’ & AIM portfolios you have set up.